Devine Music artists will be very busy over the Summer, teaching on an amazing variety of Summer Schools and courses. 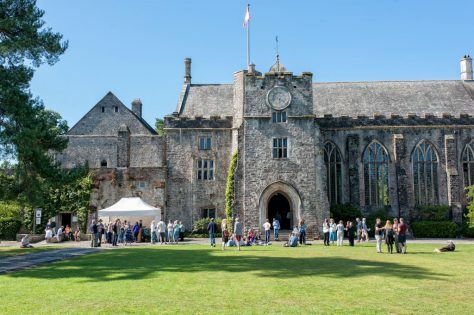 Steven Devine and Kate Semmens will be teaching at Dartington International Summer School (week 2, 5-12 August). Steven will be teaching harpsichord and fortepiano and Kate will be working on vocal chamber music with the participants. More details here. John Irving and Jane Booth will be back in North Yorkshire at the Lythe Chamber Music Summer Course from 25-29 July. 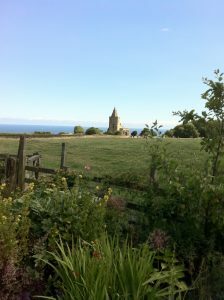 Set in the charming and scenic village of Lythe on the North Yorkshire Coast, Lythe Chamber Music Summer Course 2017 offers 5 days of in-depth instruction in a friendly and informal setting, provided by experts from period-instrument group, Ensemble DeNOTE and historical keyboard builder, Johannes Secker whose workshop is nearby. 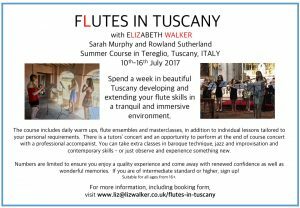 Elizabeth Walker will be running her idyllic “Flutes in Tuscany” course from 10 to 17 July.